With the announcement of P90X3, the question on many people’s minds is what is the difference between P90X3 and Focus T25? 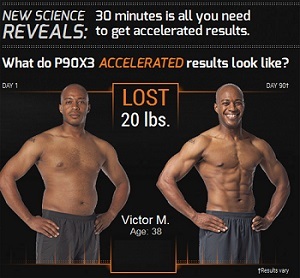 Since P90X3 will released December 10, 2013, I can only guess at the differences from T25. Having completed Focus T25 and researched everything about P90X3, I am confident that my summary of both differences is fairly accurate. P90X3 vs. Focus T25: What is the Difference? The first obvious difference is the trainers. 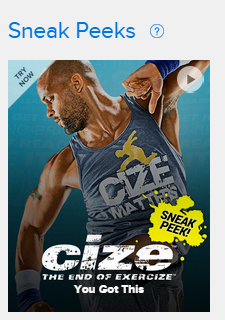 Tony Horton and Shaun T have different training styles. If you have used any of their previous fitness programs from Beachbody, you already know their individual training styles. Both programs are designed for busy people that don’t have a lot of time to work out every day. Is that you? I love the shorter workouts and I get the same results as if I spent more time! Here you go, my list of differences and/or similarities between P90X3 and T25. 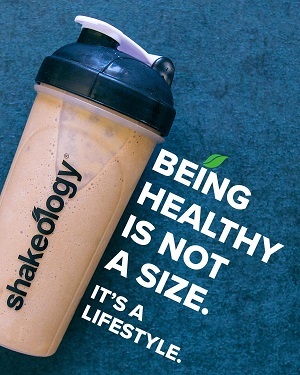 They both include workout and nutrition plans. 25 minutes a day, 5 days a week. Not a graduate program, anyone can do it. Uses very little equipment with a focus on intense cardio. CLICK HERE to order Focus T25. Both fitness programs condense the time you spend daily doing your workouts for massive, accelerated results! I am super excited about it and will be ordering the minute it’s available. 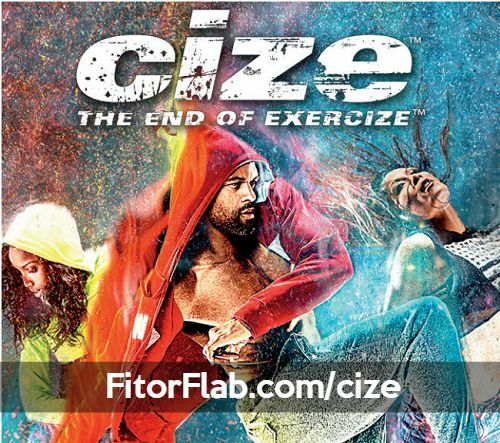 CLICK HERE to order P90X3 and get the best deal when this new workout is released on December 10.